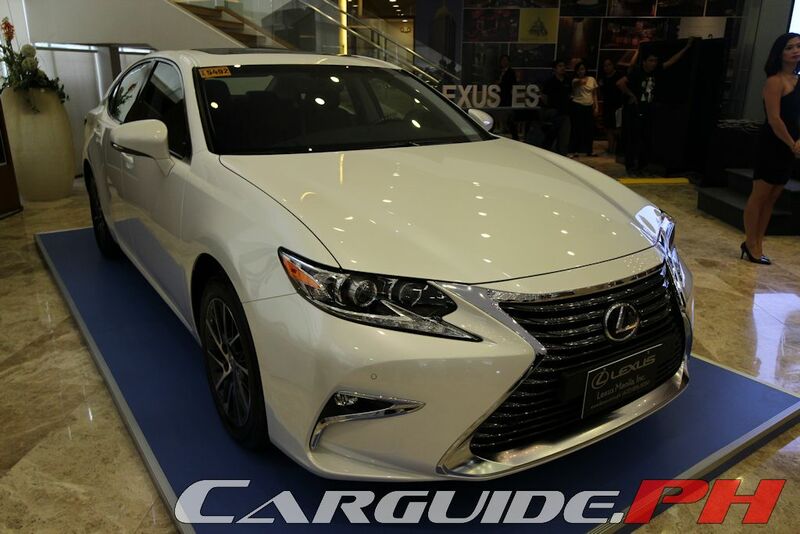 One of the best-selling vehicles in the Lexus Manila line-up, the ES has now seen a refresh for the 2016 model year highlighted by progressive exterior styling, more opulent interior construction, and added safety features. 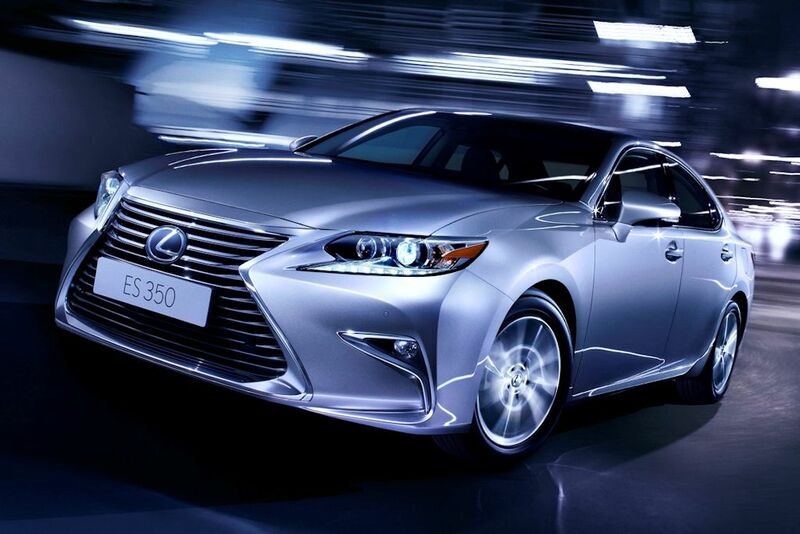 Taking the ES to the next level in elegance and luxury, the 2016 ES now adds more of what Lexus has to offer. In fact, the Japanese luxury marque is confident that it will be the best-in-class. 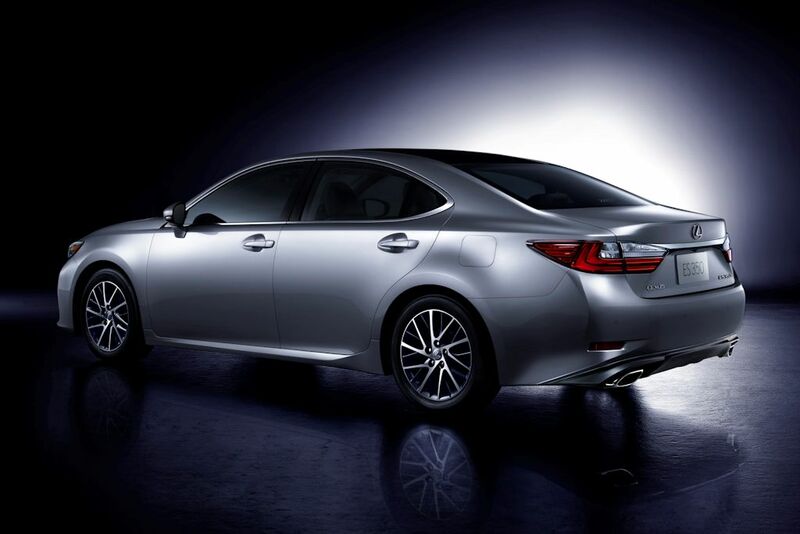 The changes start out with a new, commanding front-end with a more pronounced spindle grille with brilliant satin chrome accents. Accompanying the new grille is a pair of newly-designed LED headlights with the new “L-shaped” arrowhead daytime running lights. 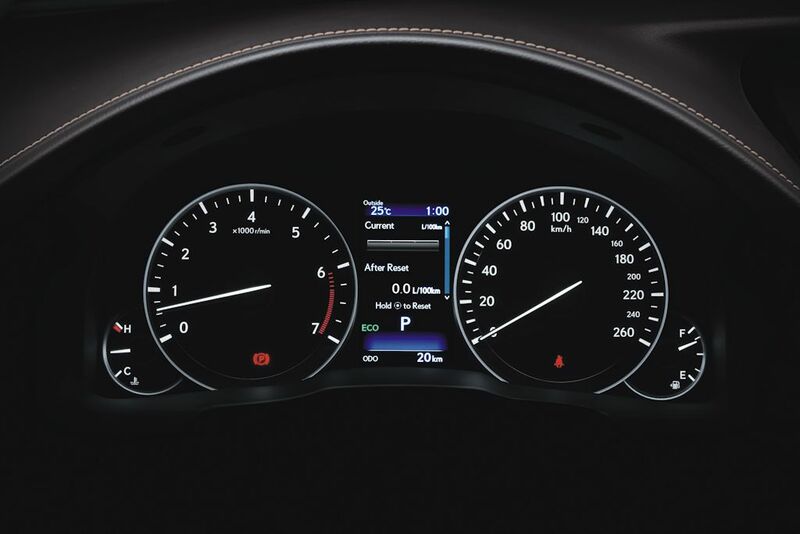 The front fog lamps have also been relocated towards the outer edge to widen the ES’s stance further. 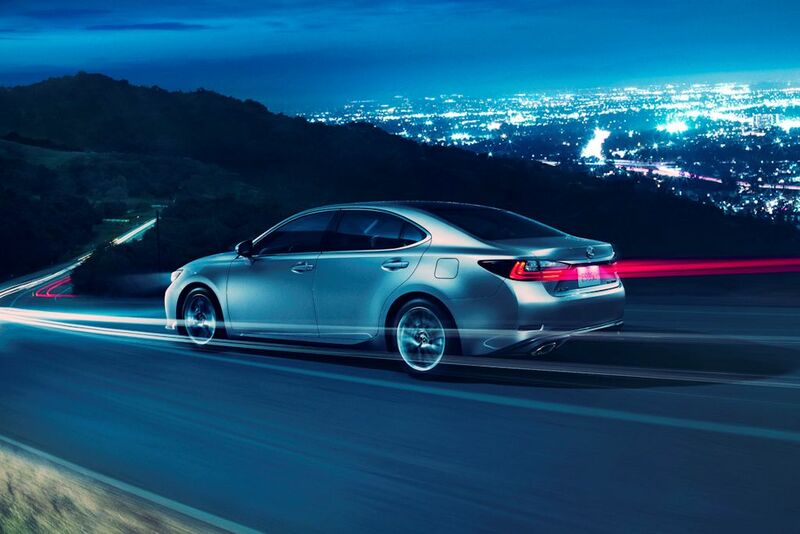 At the back, the new taillight design also evokes the “L-shaped” theme, especially when it glows at night. Furthermore, a re-styled chrome license plate garnish flows visually better to the new taillights. Finally, creating more visual impact are the 17-inch alloy wheels with a directional-spoke pattern with branching dark metallic lights with 20-spokes. Four new exterior colors join the ES line-up: Amber, Deep Blue, Graphite Black, and Sonic Quartz. 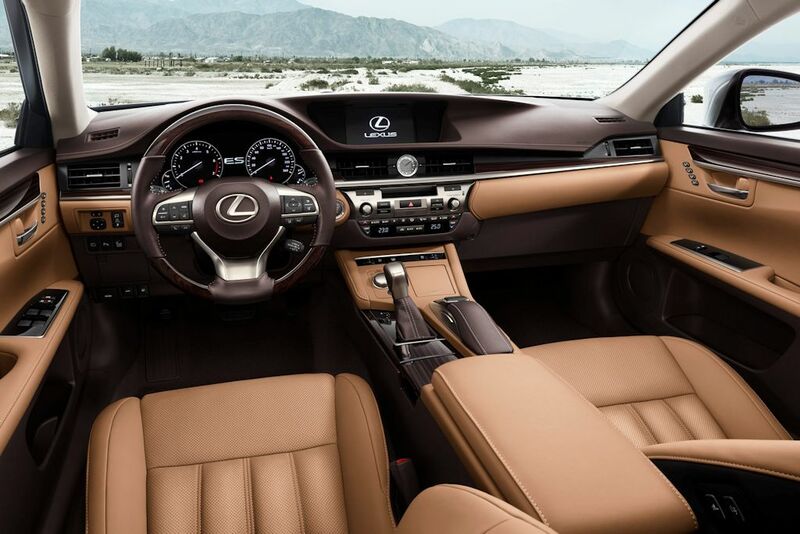 Like the existing color palettes, each features Lexus’s innovative self-resorting coat, a cutting-edge paint technology that allows the paint’s clear coat to heal itself from light damage. 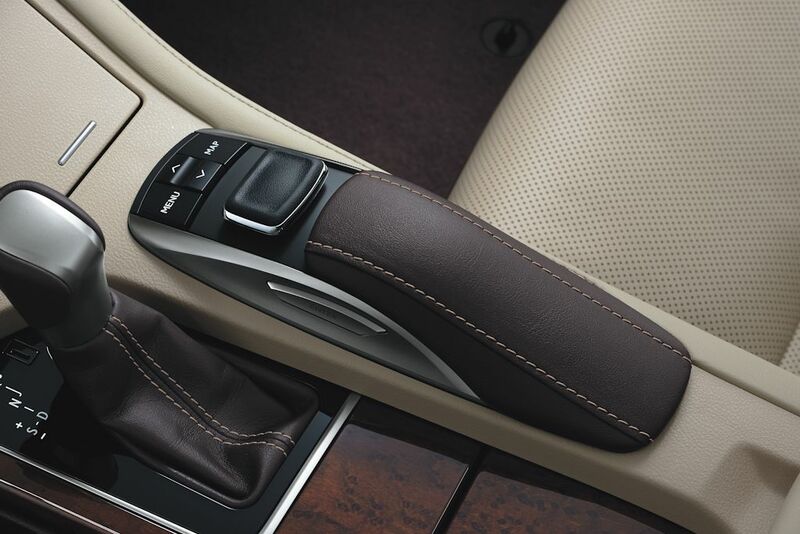 Inside, the ES features revamped interior materials that push up the luxury quotient. New color combinations including multi-color themes exemplify elegance. 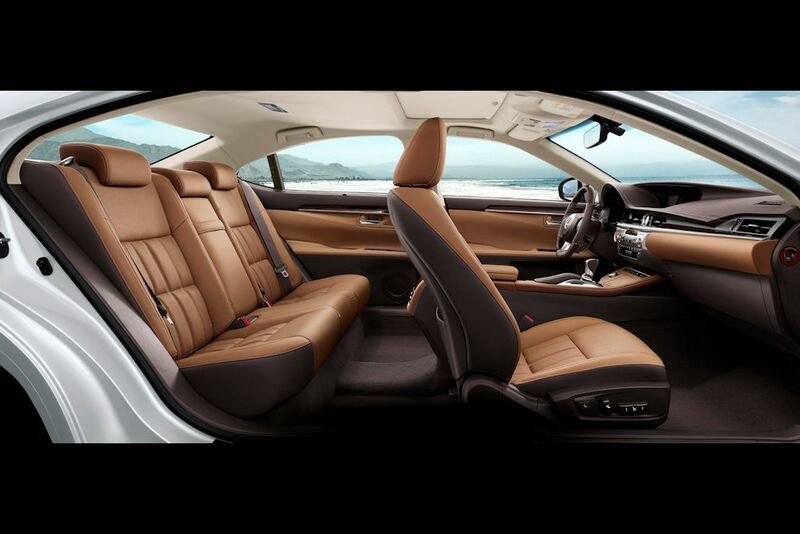 The seats, for example, are offered in four different colors: Topaz Brown, Ivory, Moonstone, and Black in genuine, embossed leather. In addition, four styles of interior highlights are available for 2016: Bird’s Eye Maple, Bamboo (matte finish), and Shimamoku. 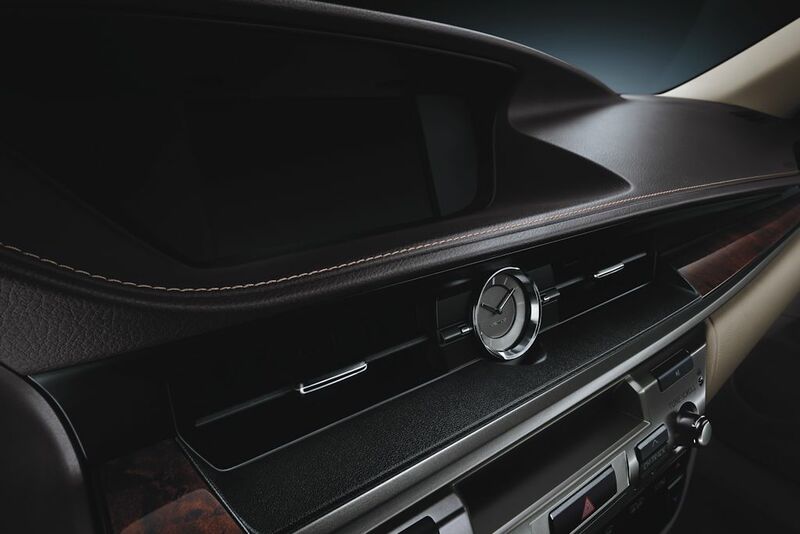 First appearing in the GS and LS sedans, Shimamoku is a high-end luxurious wood finish created by highly skilled Japanese craftsmen. 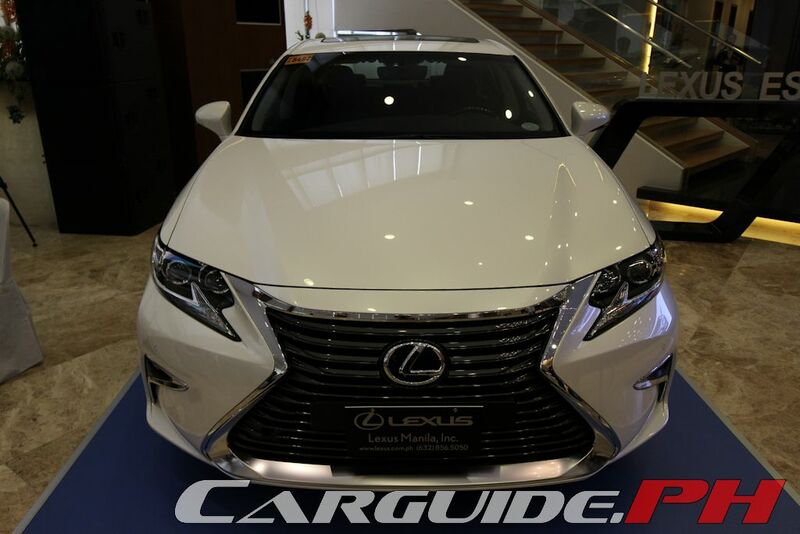 Other changes include a new quilted design for the seats, trim enhancements to the doors and center console, and a new leather boot-enclosed gear selector. 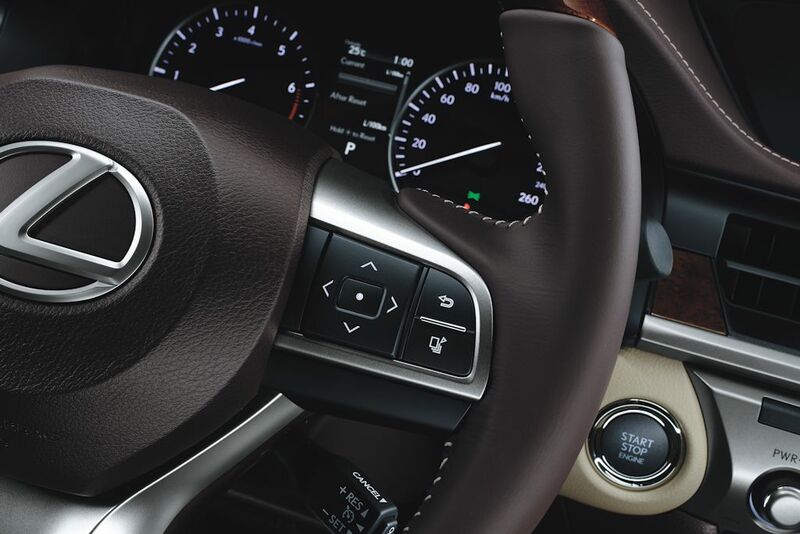 For the driver, a new steering wheel provides enhanced feel and view of the instrument panel which a larger 4.2-inch TFT multi-information display adds better legibility. Finally, the Remote Touch Interface (RTI) adds “Enter” buttons on either side of the interface. 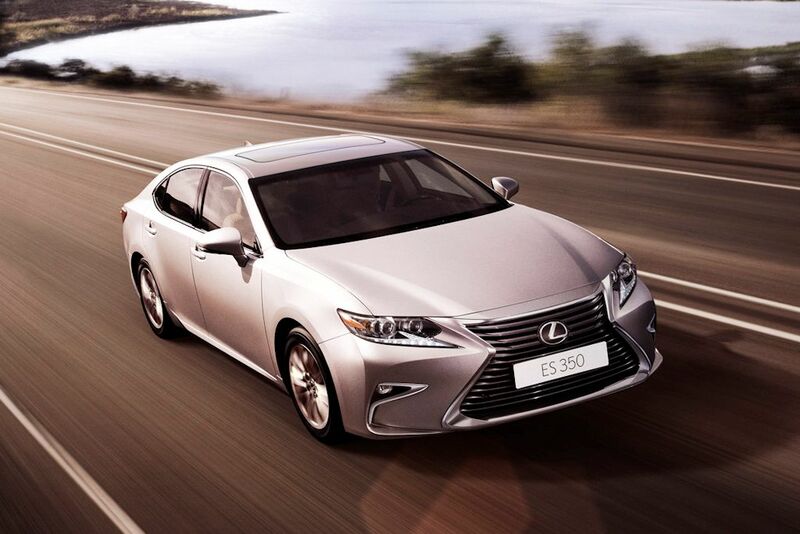 Already known for its quietness, the 2016 ES has new structural reinforcements to increase stiffness in the body. 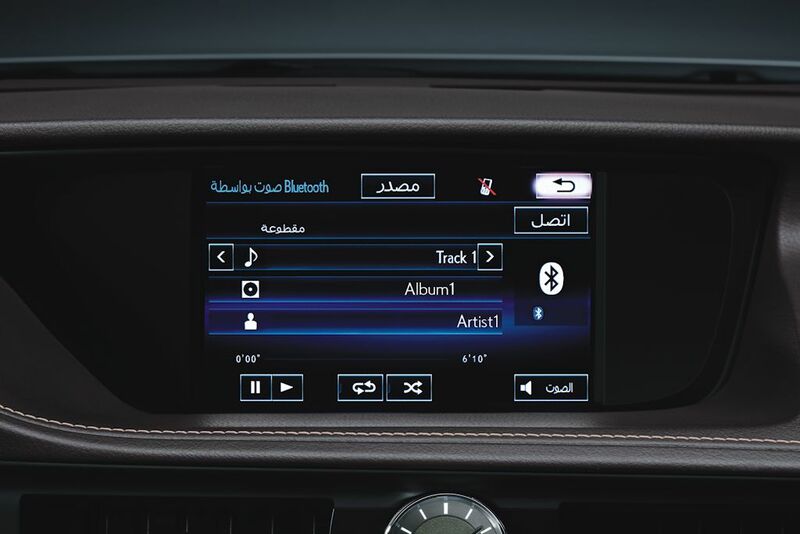 It also has a sound-reducing layer behind the dashboard to better isolate engine noise. 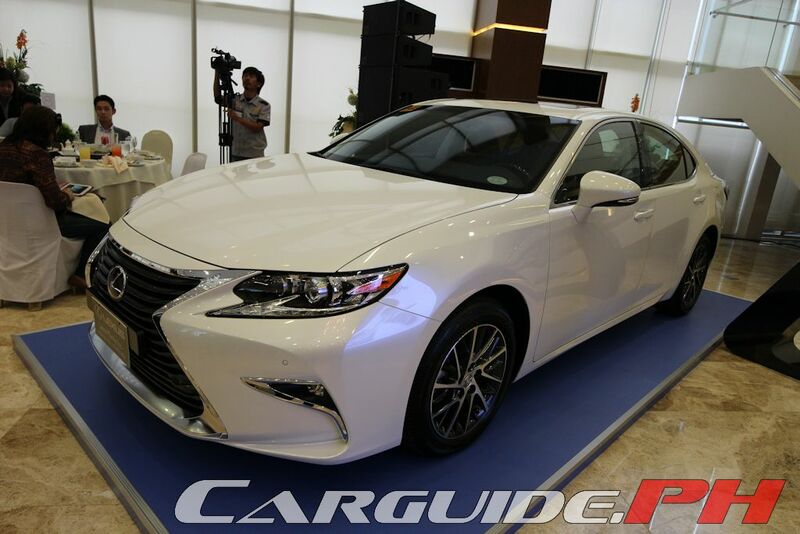 Furthermore, the ES has adapted the IS sport sedan’s chassis tuning arms to significantly improve ride quality and handling. 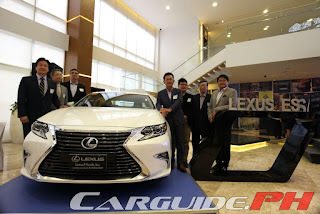 The new 2016 Lexus ES 350 retails for P 3,658,000 and is already available at Lexus Manila.